If you have a home gym then you need this simple inexpensive pulley! Smash your triceps, lats, and upper back with one simple and inexpensive machine. There is no need to spend hundreds of dollars on a fancy machine when this simple machine does the same thing for less money. You can use free weights, bands and even chains to do pushdowns for triceps, lat pulldowns, and many other exercises. The Econo Pulley is designed for use in a rack that is around 6-7' tall (for taller racks extensions are available). 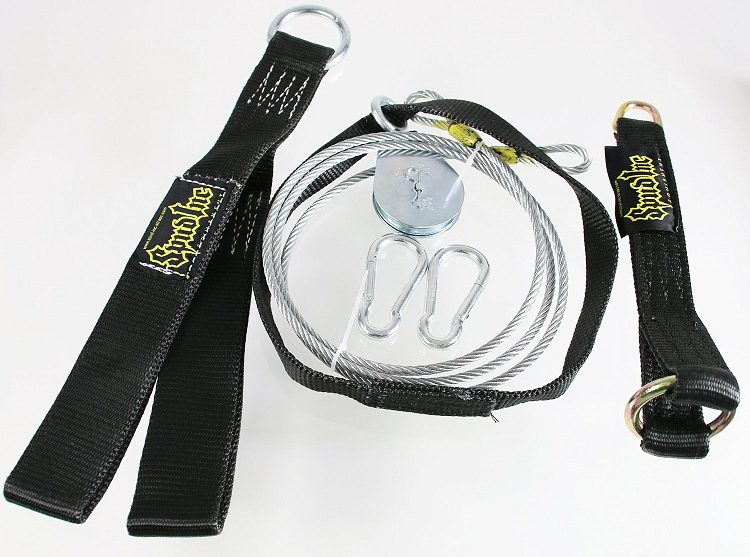 The Econo Pulley comes with (1) 18" loading strap pin, (1) short triceps/ab strap and the pulley with (2) 3/8" spring clips. Wish this product came out years ago. 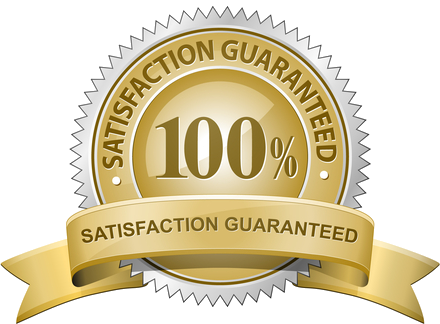 No limitations in what you can do with this product. Let's say a big goodbye to those huge appalling 800 pounds cable machines! With these little portable pulley apparatus and a tiny bit of imagination you can do just every possible exercise regularly seen in the big commercial gyms!